There’s nothing quite like a delicious Christmas breakfast!! 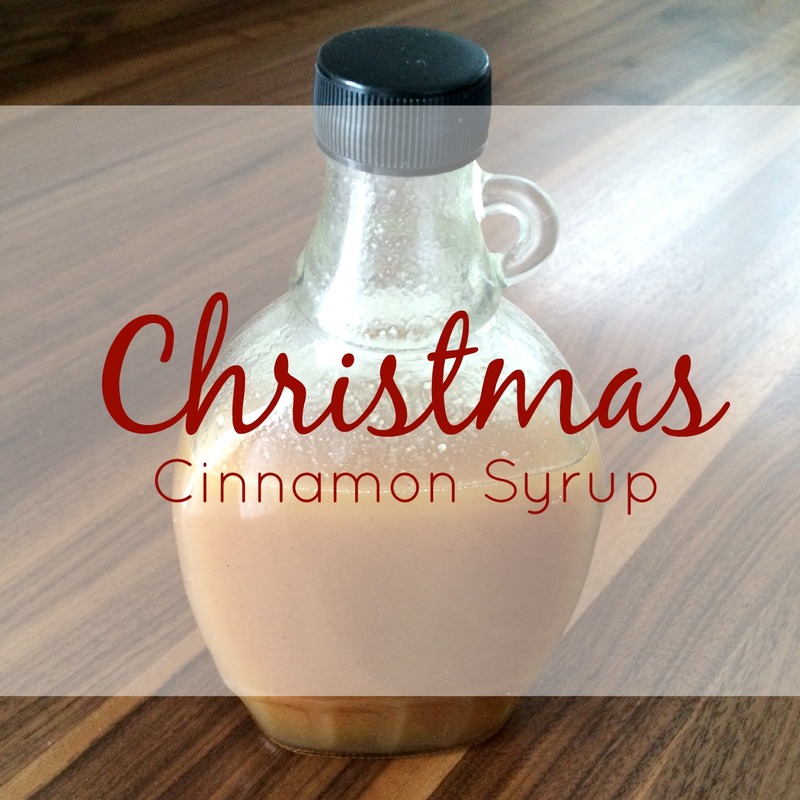 This syrup is AMAZING and perfect for any occasion, but I especially like it for christmas because of it’s cinnamon-vanilla deliciousness! If you need an idea for the perfect entree to go with it, try these german pancakes. MMMM!!! 1. Bring butter, sugar, buttermilk, vanilla, corn syrup, and cinnamon to a simmer in a large saucepan over medium-high heat. 2. Once simmering, whisk in baking soda and cook for 10 seconds. 3. Remove from heat and serve warm! I love cinnamon 🙂 I will be trying this for sure!